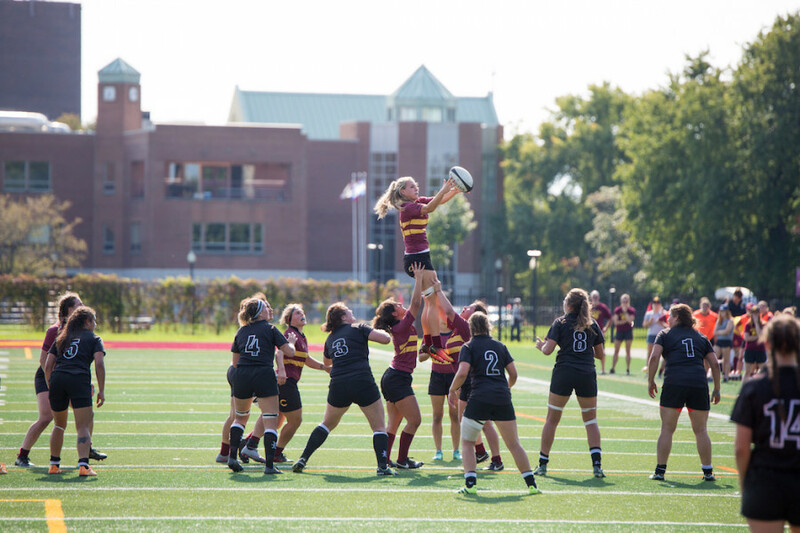 In the final game of the Réseau du sport étudiant du Québec regular season, the Concordia Stingers women’s’ rugby team brought home the win in a blowout victory over the last place Bishop’s Gaiters. Knowing what they were up against, the Stingers stayed true to their style of play, not going in overly confident. “You’ve got to give them respect, you can’t not respect the fact that they’re out here trying to make tackles. You gotta get it done, we got it done,” says Stingers head coach Graeme McGravie. Just over a minute into the first half, the Stingers put themselves on the scoresheet with a beautiful try by flanker Genevieve Kara-Vubu. And the tries just kept on coming. Team Canada member and Stingers’ veteran Frederique Rajotte tallied six, all in the first half. It was stats night for Kara-Vubu as well, scoring herself a cool five tries throughout the game. Overall, it was a solid final regular season game for the whole team. Noticeable from the very start was how clean the team played, all crisp passes and smooth transitions. Every tackle the Stingers made connected, rucks were clean, and the scrums were pretty incredible despite there being few of them. The Stingers continued to put up points throughout both halves, leaving little room for the Gaiters offence. 45 minutes into the game, Bishop’s came knocking on the Concordia try-line, but the Stingers defence held them off for nearly a minute and a half, regaining possession off a penalty against the Gaiters. The Gaiters’ next shot at a point wouldn’t come until half an hour later, scoring what would be their only try of the game with just five minutes remaining. 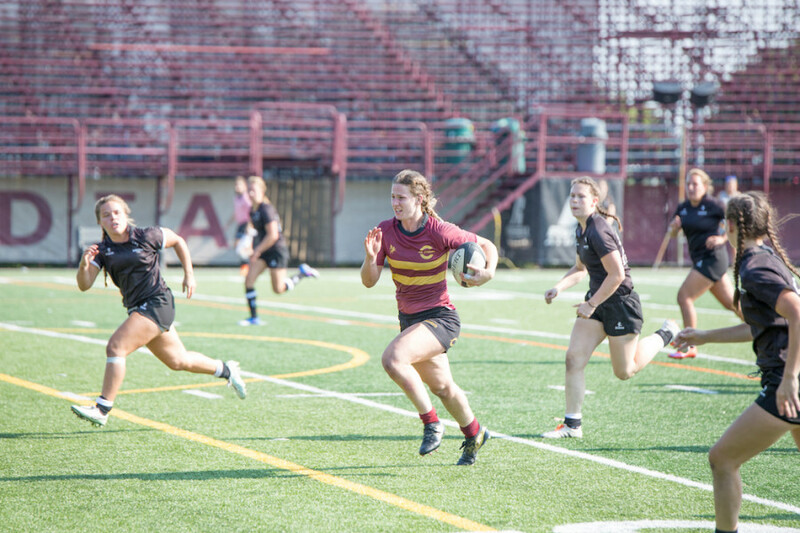 After 80 minutes, the Stingers had taken a commanding victory of 123 to five. For some, this marks the end of their first ever regular season with the team. Now that the season has ended, the team looks toward the RSEQ playoffs. 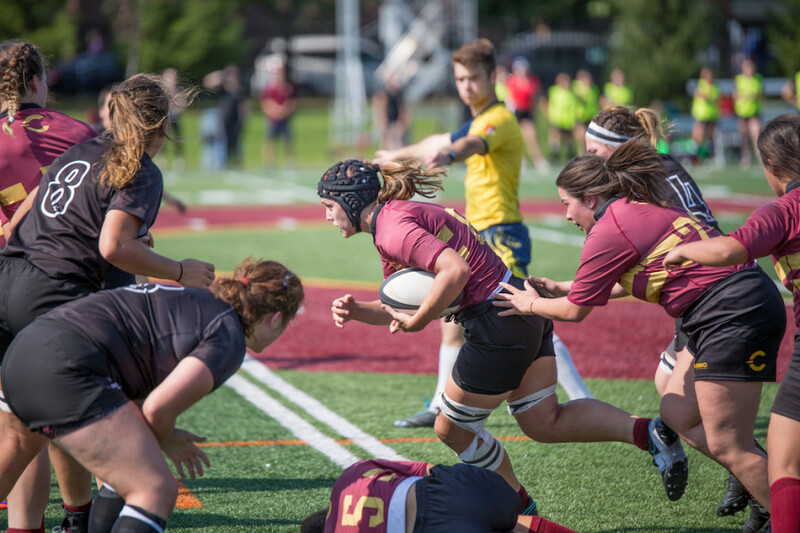 They are currently slotted to play the Université Laval Rouge et Or next weekend in the semi-final. Laval sit in the top spot of the RSEQ, with six wins in six games. The team beat out Concordia by just five points in their regular season matchup. “I think we’re ready for our redemption, I think this team has been ready for redemption for the last five years against Laval,” says Lavoie.